Rolly Polly isn't going to kill itself. Complete ten levels without dieing. Destroy all blocks on a level. 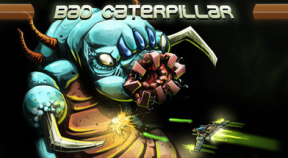 Destroy caterpillar with one bomb.